Announced on October 7, 2015 by Google and a conglomerate of IT companies, Accelerated Mobile Pages (AMP) a is a reaction to the increasing usage of mobile devices for browsing the internet. It aims to establish a standard to display information for mobile devices. 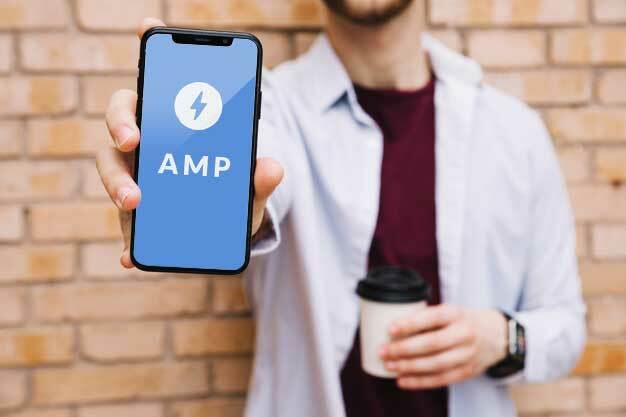 Since its launch on February 2016, AMP has been gaining more and more popularity with all of the main search engines (including Google, Bing, Yahoo, etc.). Additionally, many Content Management Systems (CMS), e-Commerce and Social Media Platforms adopted the technology as well. it can help you save money: Mobile providers plans are still charging their users per MB or GB of Data Transfer. This results in a reduction of the Data Transfered, which at the end translates to energy efficiency and a better use of resources. it speeds up your website: Making it efficient, as light as possible while still keeping all the functions intact. Speed can be a decisive factor for your users, studies have shown. If a page does not load within the first 3.50 seconds, the possibility of conversion tends to lower as dramatically as for 70%. A number that is not particularly attractive to e-store owners. it improves the ranking of your page: This does not mean that if your website does not comply with the AMP standards, your ranking on search engines will be low. It means that by complying with AMP, you have greater possibilities of your website being faster. And speed is definitely a factor when it comes to have good rankings on the mobile search results. It’s mainly controlled by Google: For many users this may raise a red flag. Having a major control of the data and dictating how the mobile web should be, could be dangerous. Especially if it is focused on maximizing the earnings of the Search Engines rather than on the UX. Ads-monetization: If your business relies mostly on ads for revenue, this may be bad news for you. As today the Publicity Agencies are still analyzing and researching ways to comply with AMP. Many have reported success, but the majority are still struggling and losing money. Security: The technology still has flaws. 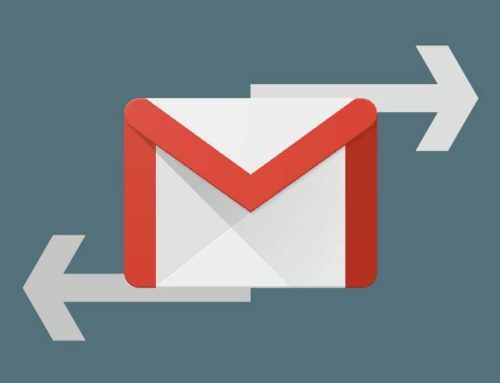 There was a case of Russian hackers using it to steal Gmail passwords, which at the end lead to a re-standarization of AMP (AMP pages must be almost identical as their main desktop version). In the long shot, it may sound like a good idea. Let’s be honest, as a webmaster and as an user, a page that load fast is what we all want. 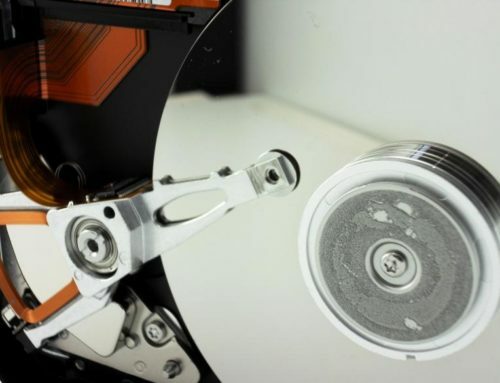 However this technology and the tools still need to evolve. So what do you think, are we ready for AMP? Would you implement it on your Web?